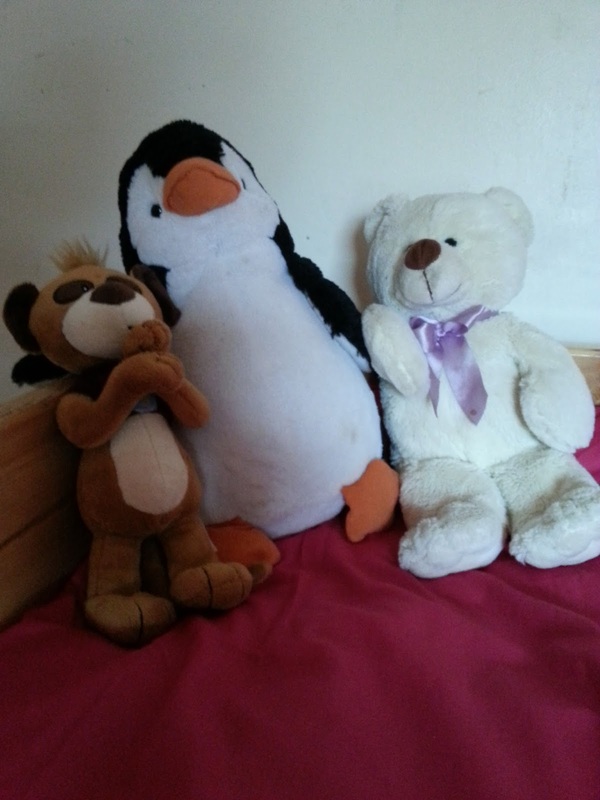 After a lot of hard work your teen has made the grade and will shortly be embarking on university life, this Slumberdown Bedroom Survival Kit is an absolute essential for every student staying in halls of residence is bedding. If you're like me though and your children are a bit young to be leaving and aren't actually going anywhere just yet then why not use it as a childs bedroom survival kit as it has everything you need to make your bed in one great pack. My eldest daughter Chloe suffers who's now 10 was more than happy to be my Slumberdown Bedroom Survival Kit tester, in fact she kind of insisted. 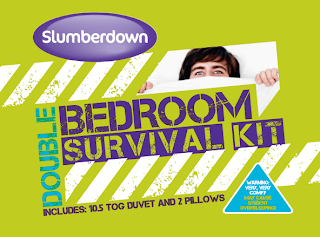 The Slumberdown Bedroom Survival Kit contains a 10.5 tog duvet ( you can buy single or double ) and 2 pillows. 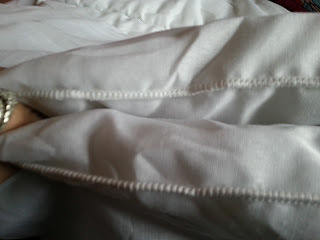 We were testing the single kit which is why I didn't get to be the tester myself *sighs. 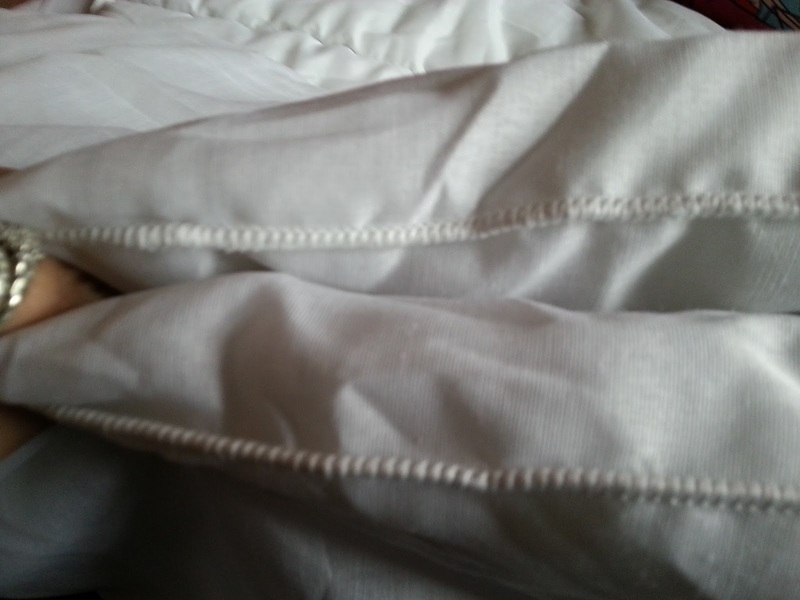 The 10.5 tog quilt is nice and fluffy, it's quite thin and really lightweight which is perfect for Chloe as she overheats quite easily sometimes which can set off her eczema. 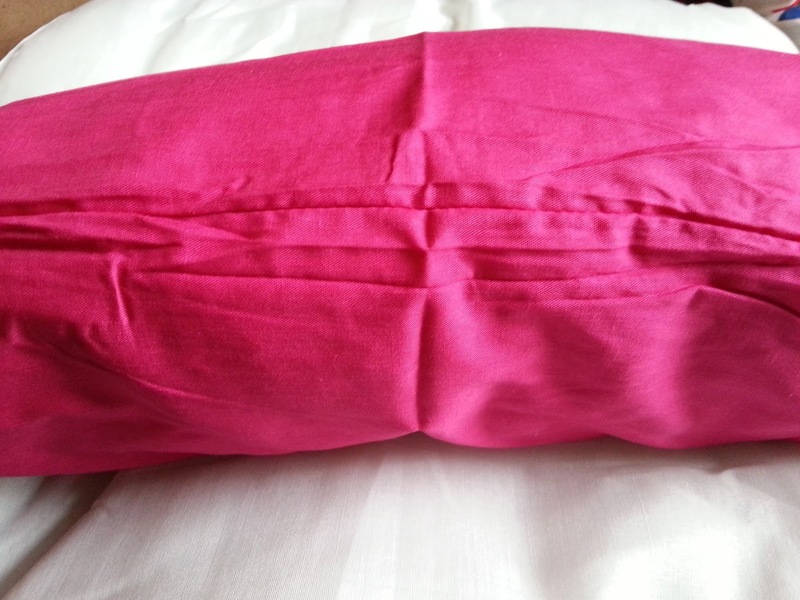 The 2 pillows are great, they're nice and plump but again really lightweight. Chloe dressed hers straight away in pink pillow cases of course but she was pleased with how fluffy they were, she hates flat pillows and refuses to sleep on them if they are so luckily I can say that the Slumberdown Bedroom Survival Kit's pillows passed her test. 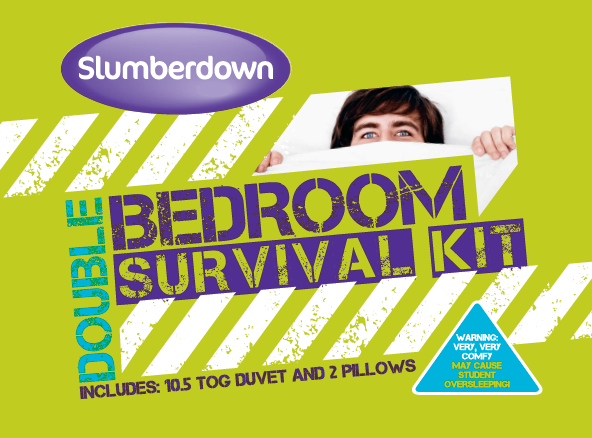 The Slumberdown Bedroom Survival Kits is exclusively available at Argos and is half price at £14.99 for the single (catalogue number 1067114) and £19.99 for the double (catalogue number 1072752) until Tuesday 8 October which is a great price for what you are getting. 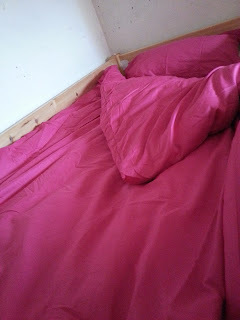 Chloe and I both love her new bedroom set and are really pleased with the quality. Together we scored it a fantastic 4/5 and gave it a firm thumbs up! Chloe will be leaving her new duvet and pillows on her bad as she really likes them, approval from a 10 year old is pretty good.